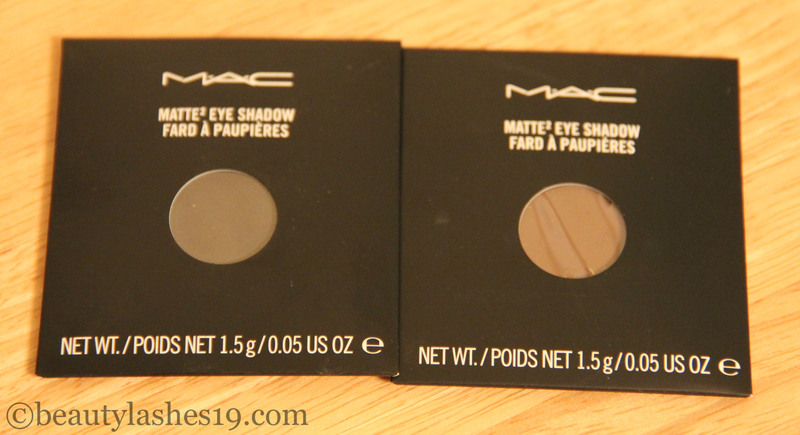 If you’ve seen my recent MAC haul, you would recognize these eyeshadows – Typographic and Handwritten.. 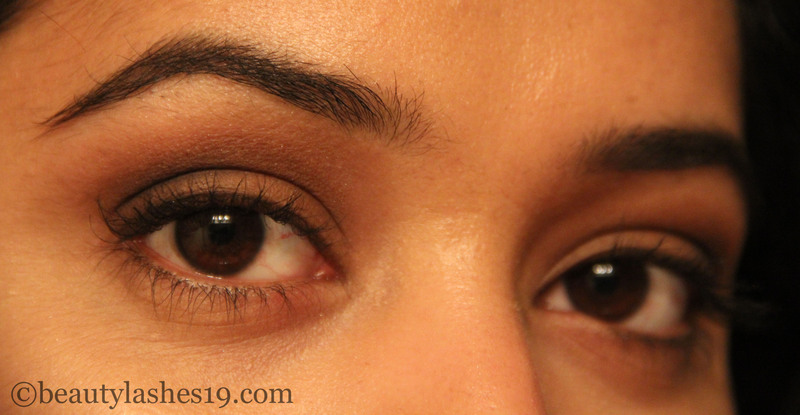 I had heard great reviews about these eyeshadows especially for my skintone and hence wanted to try them for quite some time.. So, off I went to the only MAC stand-alone store in Indiana.. I swatched them and was deciding between the two shades when Maddy, a very sweet, bright MAC MUA suggested that the two eyeshadows actually pair really well with each other.. She asked me if I wanted to try them on and ofcourse I wanted to see the eyeshadows in action..
Also what I loved about Maddy was that she wasn’t pushy about making me buy any of the products! It was so refreshing.. I got the refill pans for $10.00 USD each and they contain 1.5g of eyeshadow.. 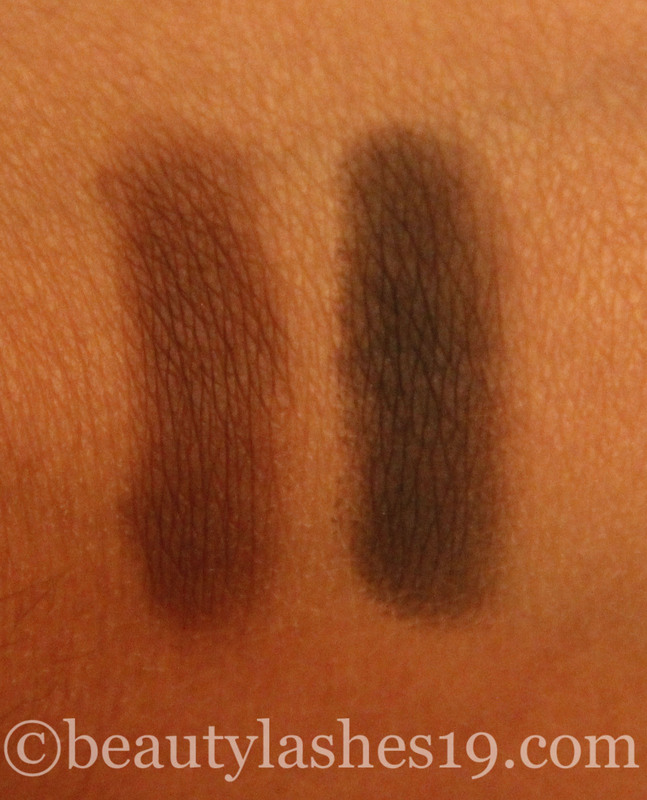 The texture on both of these is Matte2, which is much smoother and pigmented than Matte formula.. This makes them great for blending as well! 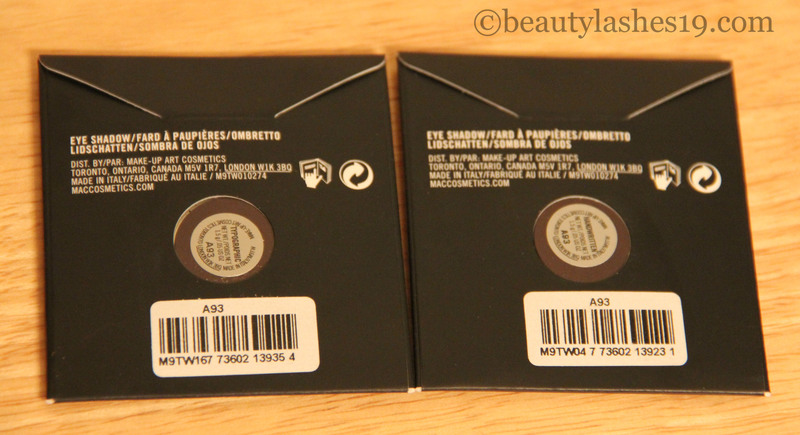 I love these two eyeshadows – individually and together..